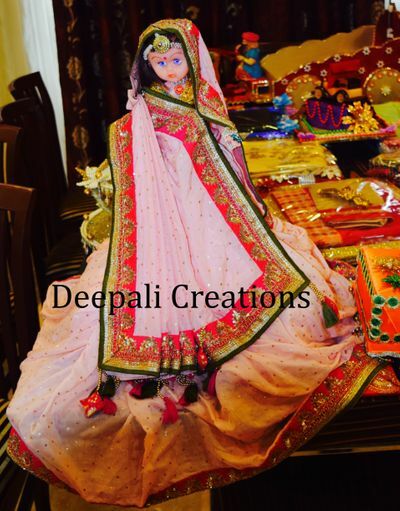 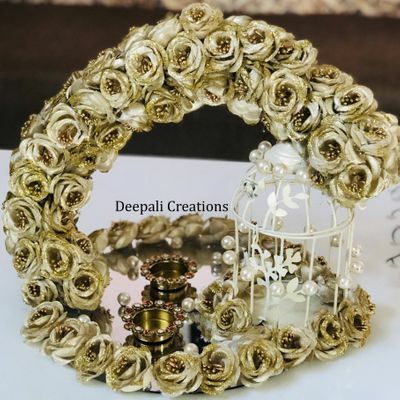 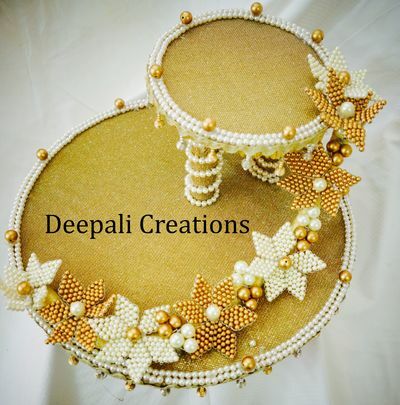 Deepali Creations is your One Stop Solution for your Gifting & Packing Requirements. 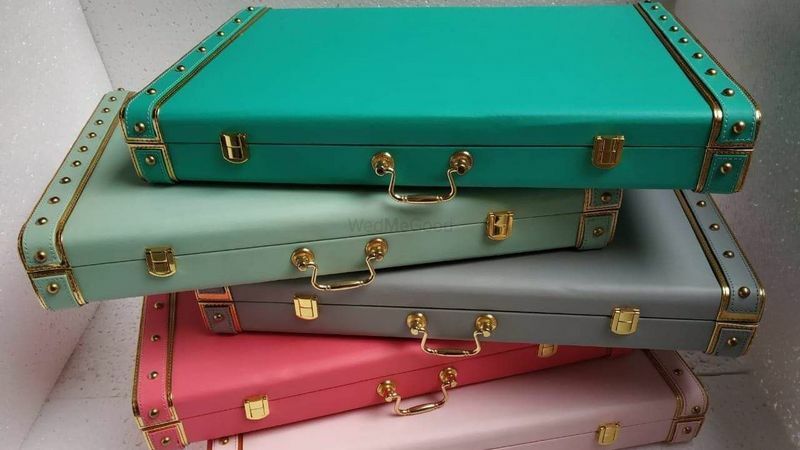 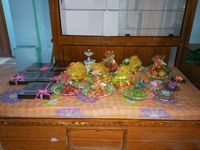 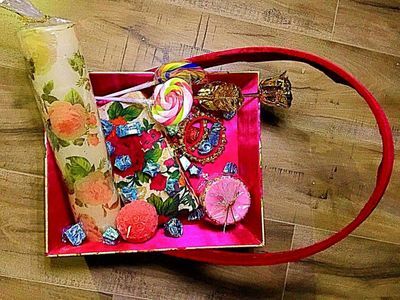 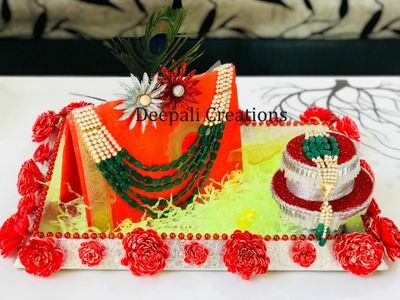 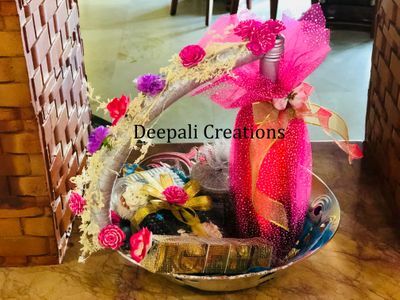 A Hyderabad based venture, they specialise in providing entirely customised and personalised gift packing service for your special occasion.Be it any occasion, they take care of designing custom packing solutions and trays and baskets as well as their delivery. 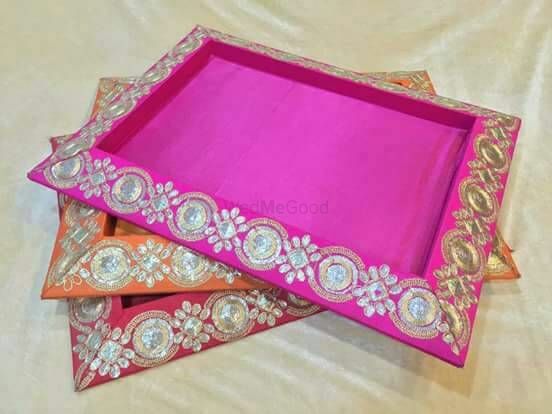 Add an edge to your wedding saga with these stylish yet personal touch while gifting to your guests. 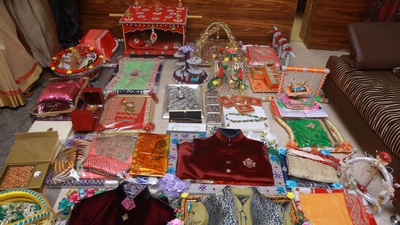 They take immense pride in being able to gift and pack happiness at your big days! 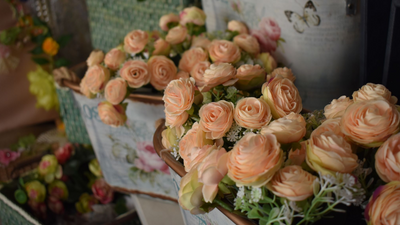 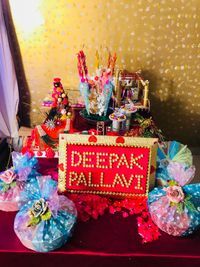 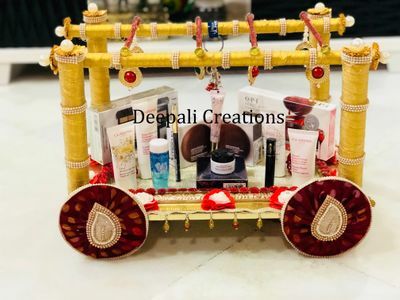 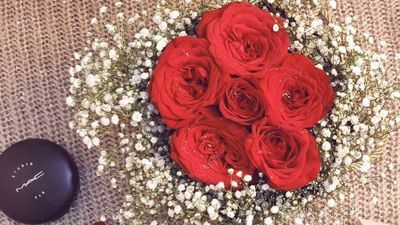 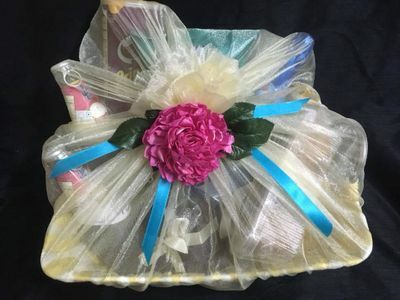 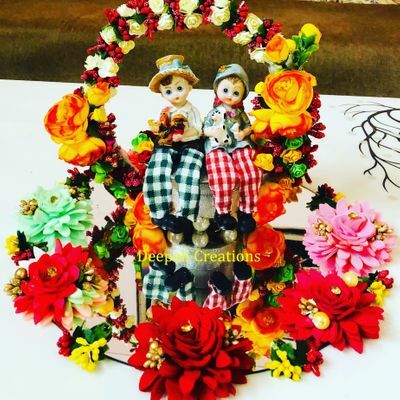 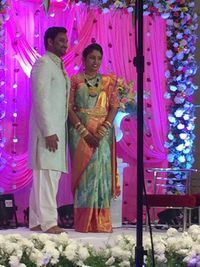 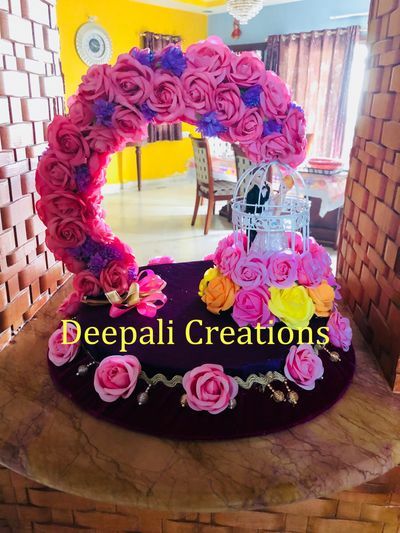 Incorporating innovative and creative ideas to make the packing and gifting materials a crowd pleaser, they are personally involved in making your wedding a wonderful experience to all parties involved. 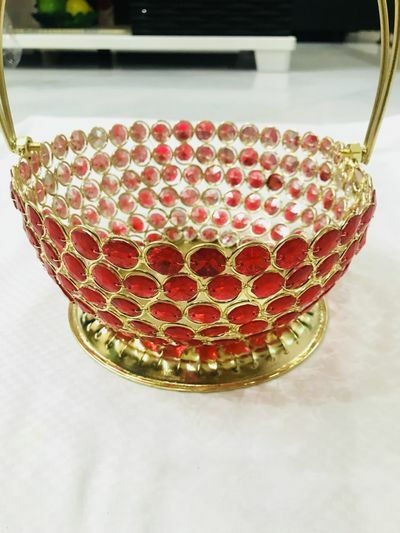 They also rent out trays and baskets from their beautiful collection or they can be custom made to match your requirements.